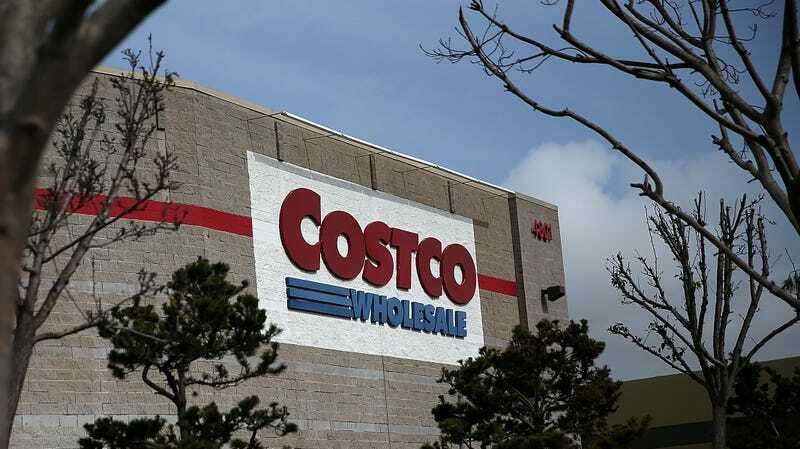 People who fall in the center of the Venn diagram of warehouse club membership and processed meat fandom are angry about Costco’s recent decision to remove a beloved item from its menu—and are logging on to vent their rage. Earlier this month, The Seattle Times reported that Costco would stop serving Polish dogs in its food courts. CFO Richard Galant confirmed to the paper that that particular sausage variety—known by real meat fans to be one of the most delectable options on Costco’s menu—was being phased out to make space for new items. Since then, some impassioned kielbasa aficionados have started a #SavethePolishDog hashtag campaign on Twitter and over 25,000 people have signed online petitions to bring the sauasage back. As a user of the Reddit community r/HobbyDrama pointed out, however, others are taking their ire to the site that acts as the whole world’s complaint desk: Facebook. On Thursday, for instance, Costco’s Facebook page posted about a four-person vacation package to the Fort Lauderdale Hard Rock Hotel, including tickets to a Taylor Swift concert. But the commenters seemed more interested in minced meat. “Not a Taylor Swift fan, but I am a huge fan of those delicious Costco Polish sausages,” one user wrote. “I’d rather take three of my friends to get a polish dog,” another chimed in. To be fair, the Costco Facebook page is largely used as a forum for airing grievances. Under a recent video about cooking corn with I Can’t Believe It’s Not Butter, for example, many commenters denounced the use of the butter-alternative spread as well as the cooking methods demonstrated. But there were also a smattering of complaints about the loss of Polish dogs. In fact, these types of complaints are so prevalent, it seems some fans of the Costco Facebook page expect to read about consumer angst. To be clear, the store will continue to sell its traditional hot dog and soda combo at the same $1.50 price point it’s had since 1985, but if customers want the company’s garlic-infused Polish beef cylinders, they’ll have to buy them cold from the store and cook them themselves. And where some see misfortune others see an opportunity: Last week, Sam’s Club announced it was putting Polish dogs on its cafe menus, an addition that just might fill the tube-shaped hole in Costco members’ hearts.